It’s a good start. I think you can do more to transform it. From another end, you can think of the important people in your life and then compare them to a home accessory. Coincidently, I have these napkins I collect from fast food restaurants that lie on my desk in case I need to use them. It would be more impactful it was not simply a play on the idea but have real connection in your life. Like the acquaintances I meet that I only make contact with when I’m in need. Reblogged this on Freelance Thinking. As someone who creates kitchen and table linens –my mission is convincing people that cloth towels and napkins are more relevant than ever — I really appreciate this. Never thought I’d see an “ode to kitchen towels!” Thank you! Love this! I grew up with cloth napkins because my mother hated throwing away paper. We simply couldn’t afford it. Hahaha I love your interesting sense of humor. I’m still surprised that one could write such a piece with towels and cloth scrubs in mind! Amazed! Love it! And the pictures also. Reminds me of my mother and grandmother so much. Only a poet can look at such common things and see what you see. That’s one of a kind poem I have read. First time!! You have a sharp vision (for the lack of a better word) of a poet/writer who sees that no one else does. Very Impressive. I appreciate how you played out the theme. This made me laugh. 🙂 keep it up. 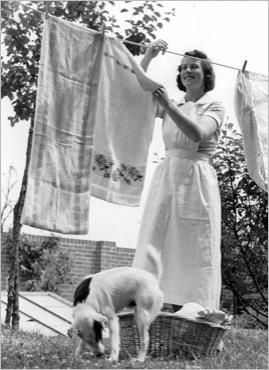 reminds me of ME…see how pleased the woman is by her array on the clothes line? Good description and beautiful photos. Thank you. I’ve never come across anything quite like this before. Thumbs up on originality! 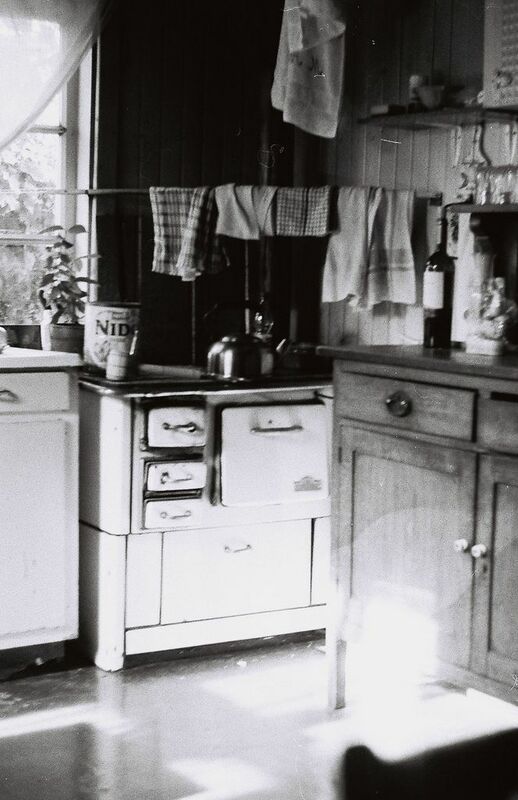 My grandmother did wuskis and ironing for people with old ringer washer!